Today, I'm starting with Ginger Biscuit by Jo Malone. 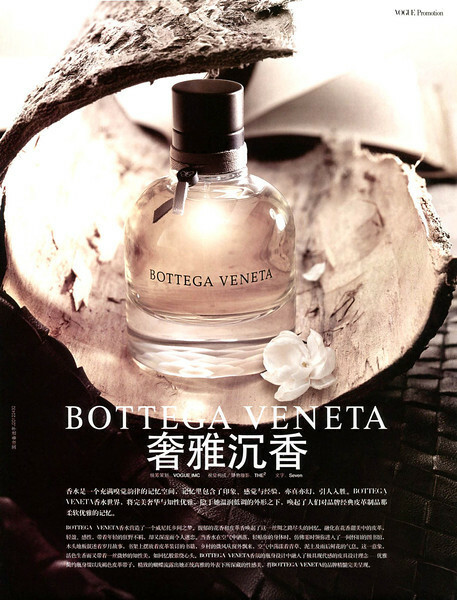 Now wearing Bottega Veneta EDP. Mr teardrop's chest infection seems to have returned, & l'm now feeling a little off colour, too. l'll go to work today though, & see how it goes. Wearing Crystal Flowers on this sunny Spring morning. I'm sorry to hear of this unfortunate news. Does he plan to visit the doctor? Any medication? Thanks, N.CAL. Yes, he does! Good morning all Sotd is L'air du desert marocain. Teardrop, get well soon ! Ooooh, get well wishes to teardrop and mr. teardrop! And to everyone who's feeling a little off colour today, too. Today I'm wearing cK Contradiction - an old favourite from my teens. So sorry to hear both of you not well Teardrop. Ineespenes sorry to hear you have been battling illness as well. And wishes to anybody else not well. Great choice today N.CAL ........ one of the many beautiful Creeds. This morning I am wearing Rose des Vents by LV. Wow just did a double take on the name. Will have to get this as it’s named after one of the eptanasia. The seven islands of the Ionian. See that it has tears of Chios in it so it’s a given. Thanks Hednic......hope you are enjoying it. Hello and best to everyone. Teardrop I hope you and Mr T feel better soon. There’s a nasty virus that’s been making the rounds here and I seem to have picked it up, too. SOTD is Dior Ambre Nuit. Have a good day. Good morning. Get well wishes to those who are sick! This past winter I had my first nasty cold in decades. I empathize. Today I'm in La Danza delle Libellule by Nobile 1942. Get well wishes to the Teardrops and any one else in need. 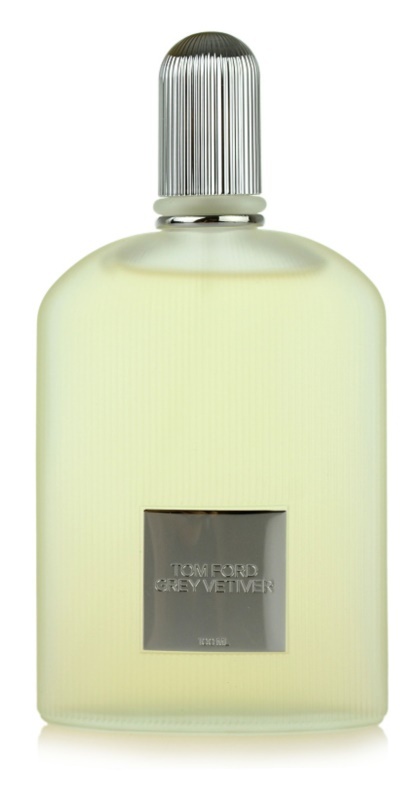 in the end as I didn't like the Sport and found the Dior Homme Eau not as interesting as the EDT. I would be interested in what the men on here think of these variations. I may change to AA Flora Nymphea after my evening bath before heading off to a Book Club meeting. You've inspired me to join you, CC. I've been wearing masculine scents for Bavard's sync, and I need something womanly but no-nonsense today. BV it is. Sarah Horowitz Perfect Coconut Milk for today. 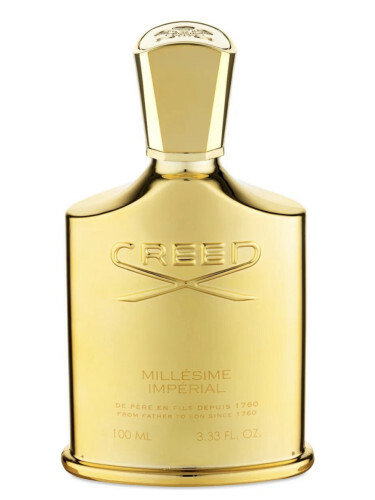 Over the nuxe dry oil. Beachy scents are never wrong in Florida. Wearing the new Pineapple and Mysore Sandalwood fragrance I finally finished up last week. Hopefully similar vibes are soon to follow with the weather. 24F this morning and frost when I woke up...does not feel like late March. I’m wearing Diptyque Olene. My house restoration is going beautifully and the contractors are amazing. It’ll be better than before! Get well wishes for the teardrops and Terry! The flu we had here at my house over the last couple weeks is now putting an average of 60 people a day in the local hospitals. BN sickies, PLEASE take good care!! I'm in Miller Harris Fleur Oriental and I suppose it's time to start thinking of it as vintage. This bottle will be old enough to go out drinking in a couple years. and the contractors are amazing. Wow. There's a sentence you don't hear very often.